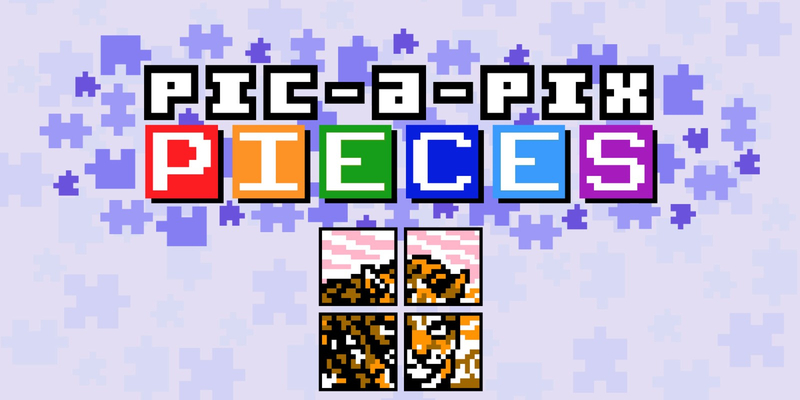 Pic-a-Pix Pieces is the perfect evolutions from Pic-a-Pix Color, which Lightwood Games gave us last year. 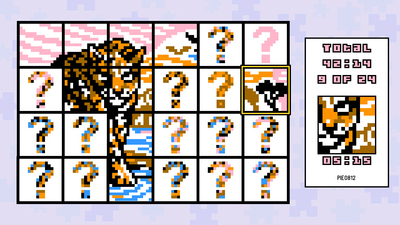 Instead of solving ~150 self-contained Picross puzzles, we’re solving over 200 10×10 – 20×20 puzzles which combine together to make bigger images. 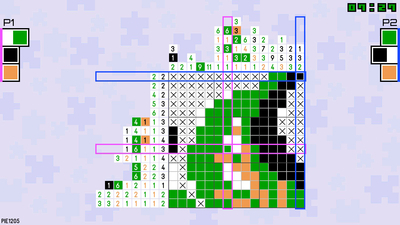 As such, the difficulty is ramped up a little due to no smaller grids and the fact you’re working on part of a puzzle and not an entire image. 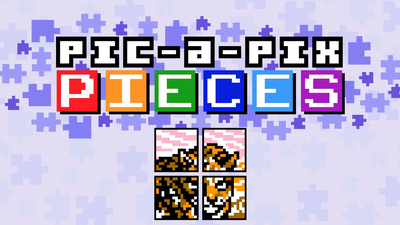 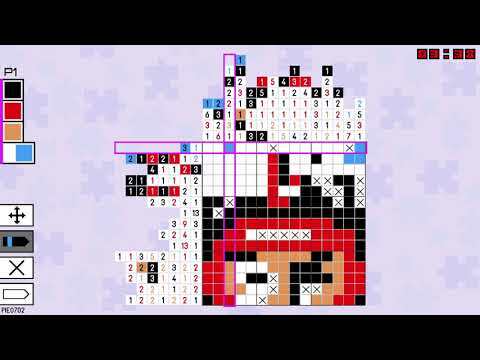 However, The game is fully accessible to fans of the Picross logic puzzle and also new players who have never experienced them before as the game brings you in gently and explains everything as you go.